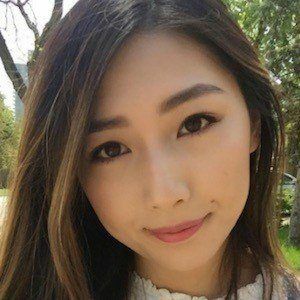 Online gamer who is known for her xChocoBars Twitch live streaming channel. She has gained popularity there for her frequent League of Legends live streams with her in-person commentary superimposed over the footage. She was originally studying to obtain an early childhood education degree. She subsequently left to pursue streaming full-time. She has amassed more than 440,000 followers to her Twitch channel. She has also earned more than 260,000 followers to her personal Instagram page. Her real name is Janet Rose and she was born and raised in Toronto, Canada. She has been in a relationship with YouTube star Disguised Toast. She and fellow Twitch live streamer BoxBox are both known for their frequent League of Legends streams.